Looking for 100% Original Battery for Redmi Note 4? 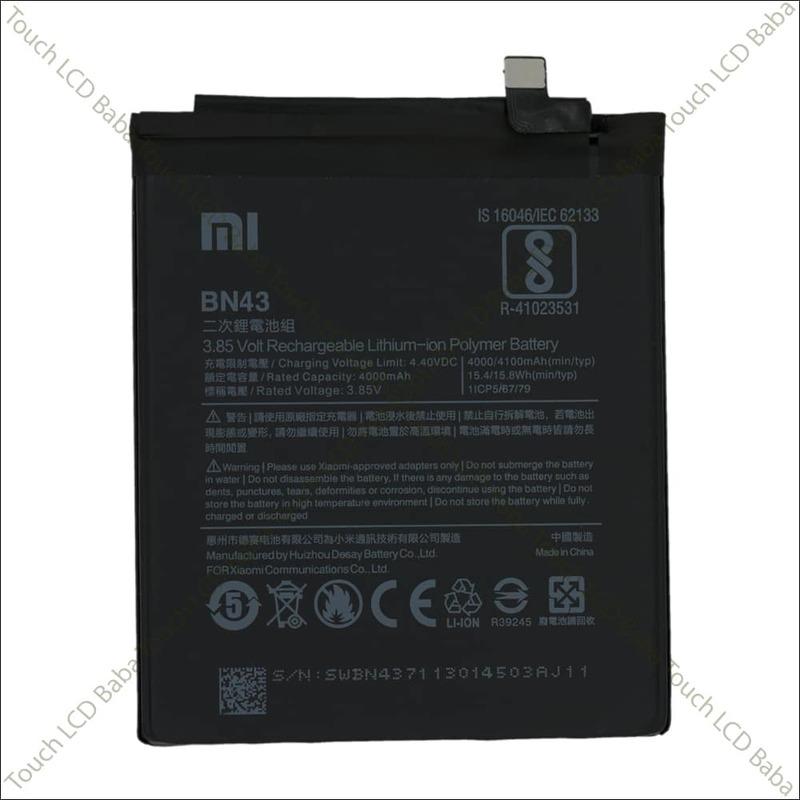 Battery Model Number is BN43 and its perfectly suitable for Redmi Note 4. 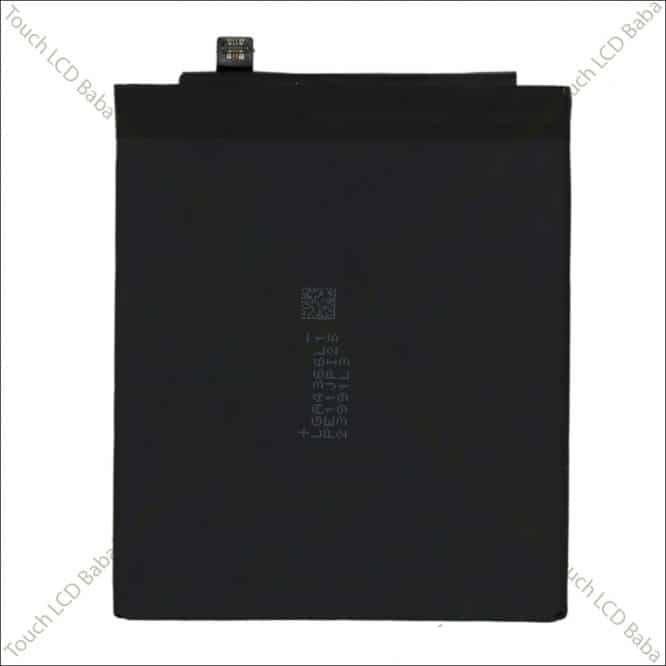 The battery you are seeing here is 100% Original, never before used and 100% tested for full capacity. This is 4000 mAh battery, exactly same as comes with a brand new phone. Buy with 100% confidence. These are all tested batteries so no chance of any defect, or low capacity. 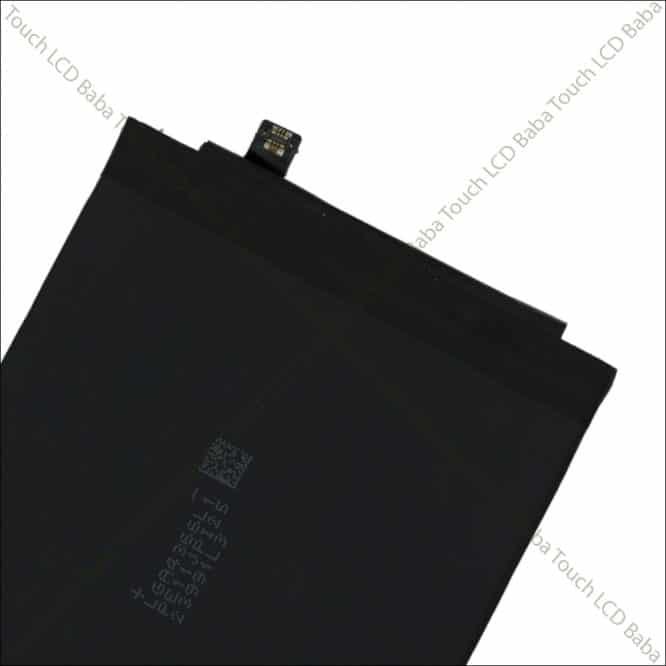 Each battery is manually verified for 100% assured quality. Looking for Redmi Note 4 battery replacement? If you are tired of buying cheap batteries and looking for a 100% Original battery, keep reading further. The information provided here can be really very useful and informative to you. This information will help you base your purchase decisions and get the actual value of money you are spending. This is 100% Original battery of Redmi Note 4 and the battery model is BN43. There are many types of batteries available in the market and 99% of them are very poor quality batteries with half capacity. This is because most customers are looking for cheap batteries and consider them to be original (Even when they have ZERO knowledge of batteries) and later repent that battery life is reduced. This is because those batteries come with 60% capacity of the original and 4000 mAh is just written on the battery while actual mAh is lower. This is the case of cheap batteries which are available locally. 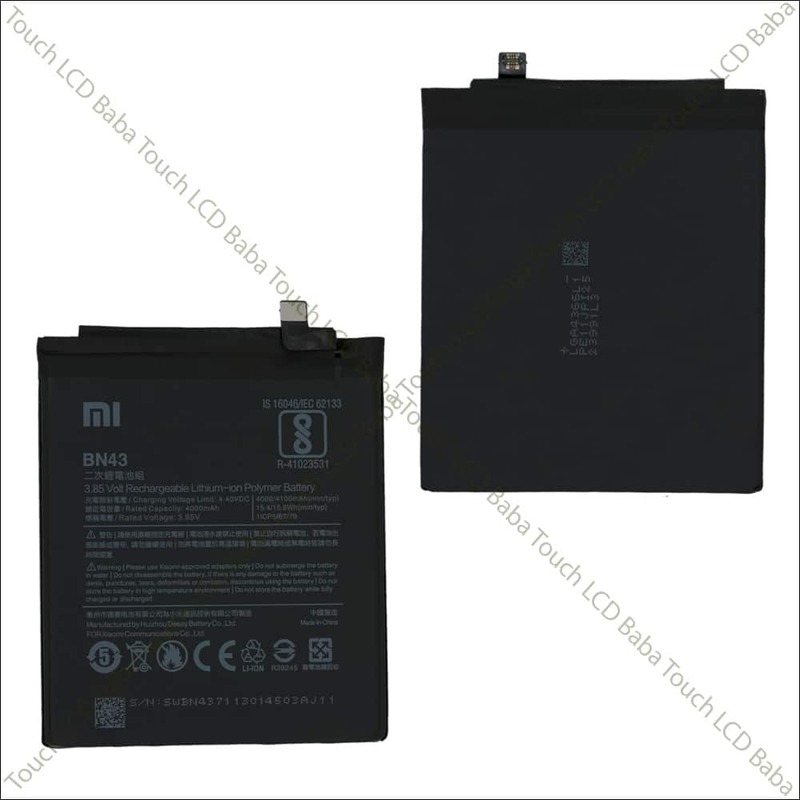 Above are some reason which require you to buy a new Redmi Note 4 battery and there can be similar other reasons as well. After buying a new Original battery, simply connect it to your phone and everything will be back to normal. Please also make sure that you are using Original Charger because If you charge battery with a duplicate charger, It may not pass enough current in the battery. We have seen some cases when battery charged with original charger stays long while battery charged with duplicate charger drains very fast. 100% Brand New 4000 Mah Original Battery For Redmi Note 4. These images show the actual product you’ll be getting after your order. This is Redmi Note 4 4000 mAh battery which is 100% Original and perfect replacement for your phone. Replacing a battery can often save you from lots of issues related to battery life. If you’ve any questions about Redmi Note 4 Battery, please feel free to call us on 09587954273. You can also send us a WhatsApp Message on 09587954273 and we’ll be very happy to assist you with all your queries. We have extensive knowledge of all the handsets and we are able to assist you with all the queries.